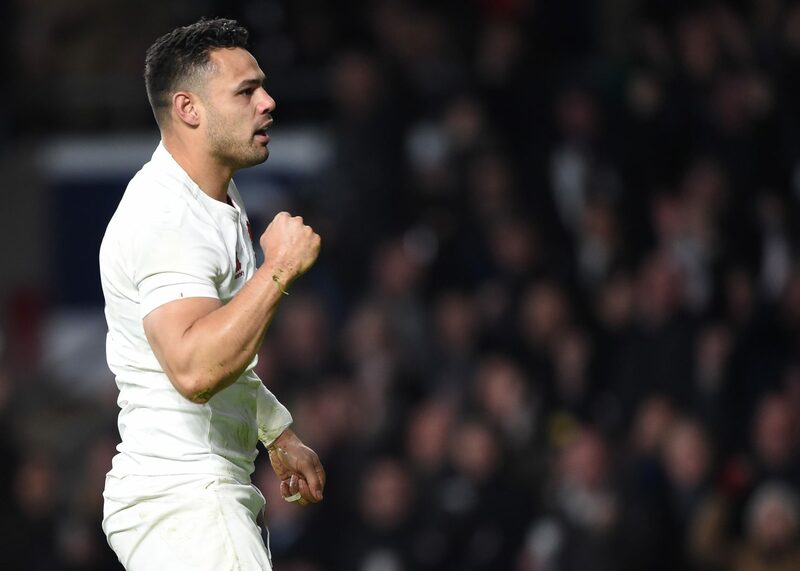 England star Ben Te’o has insisted he is fully committed to Worcester Warriors and will see out the final year of his contract. “I will 100 per cent be here next year,” said Te’o who starred in Worcester’s 27-13 win over Newcastle Falcons at Sixways last weekend. “I am on a three-year contact. I am in year two and I am going to do year three and that’s all I can say on that. Te’o has scored four tries in 21 games for Worcester since joining them from Leinster ahead of the 2016-17 campaign. Could scrum-half Joe Simpson be leaving Wasps?